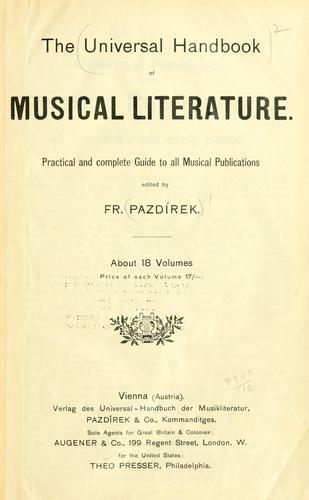 Are you sure you want to remove The Universal handbook of musical literature from your list? 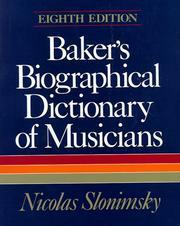 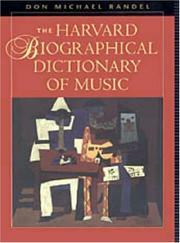 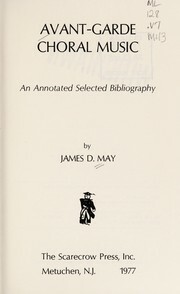 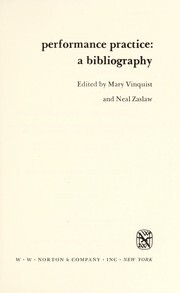 The Universal handbook of musical literature. 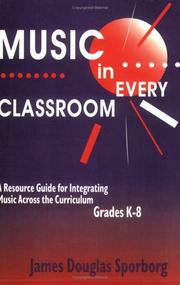 : Practical and complete guide to all musical publications.